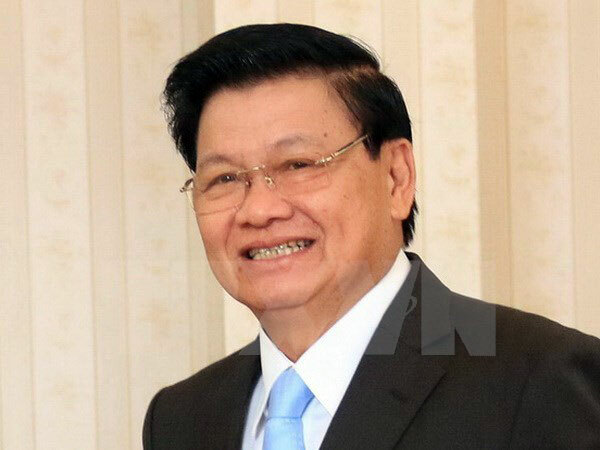 Lao Prime Minister Thongloun Sisoulith and a government delegation arrived in Vietnam on February 7 to attend the 39th meeting of the Vietnam – Laos Intergovernmental Committee at the invitation of Prime Minister Nguyen Xuan Phuc. The meeting is scheduled to take place in Hanoi on February 8 to reaffirm the two countries’ foreign policy priorities in developing the bilateral traditional friendship, special solidarity, and comprehensive cooperation. It also aims to increase mutual political trust and direct the implementation of high-level agreements to boost Vietnam – Laos collaborative ties in the coming time./.